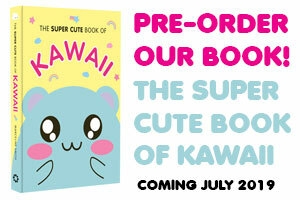 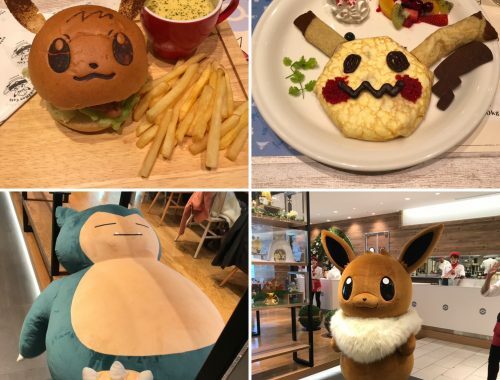 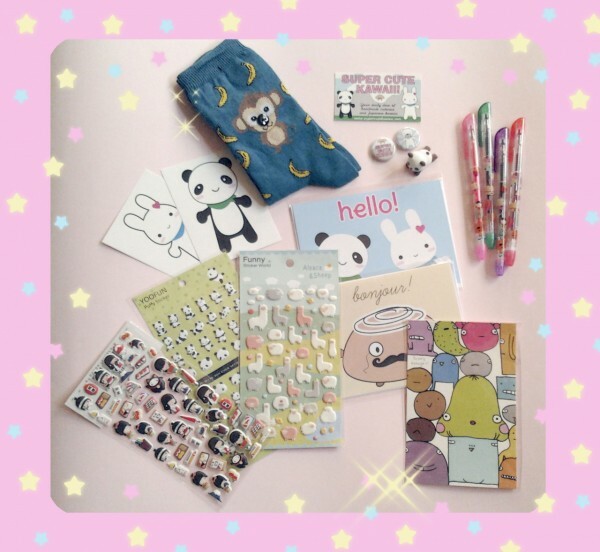 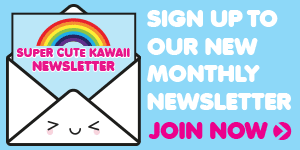 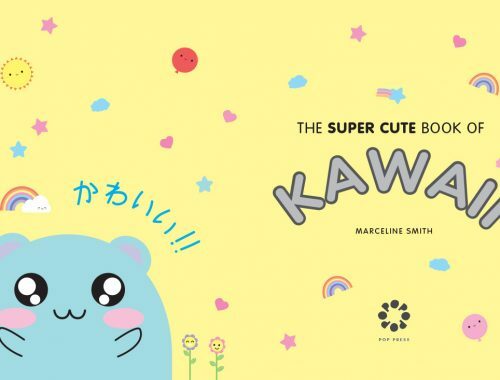 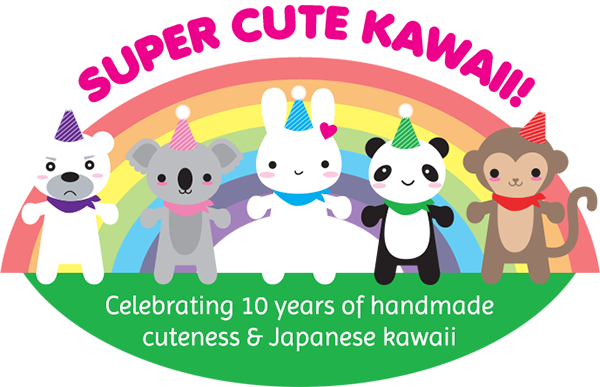 Happy Giveaway Winners - Super Cute Kawaii!! 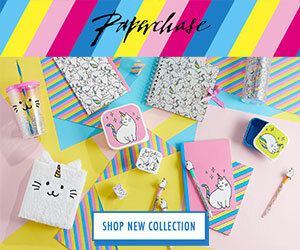 Ever wondered if anyone really wins our giveaways? 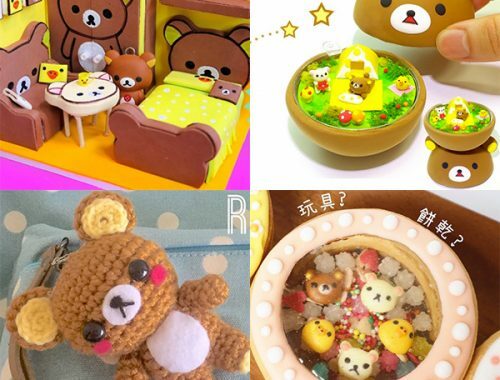 Some of our winners have shared photos, blog posts and videos with us so you can see what they won. 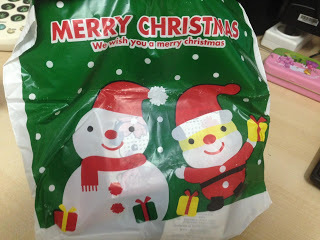 If you were one of our giveaway winners, we’d love to hear from you too. 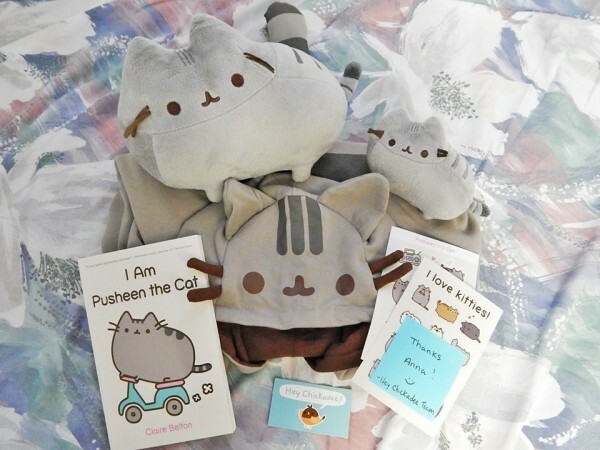 Here’s Anna showing off all her amazing Pusheen goodies from our giveaway with Hey Chickadee! 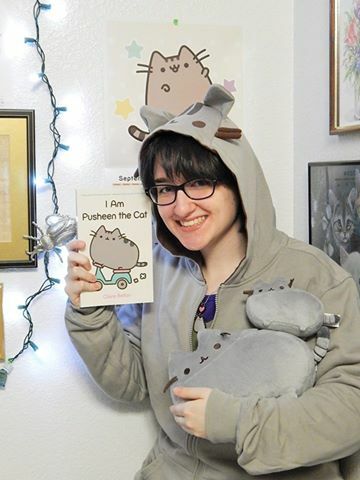 That hoodie is the greatest. 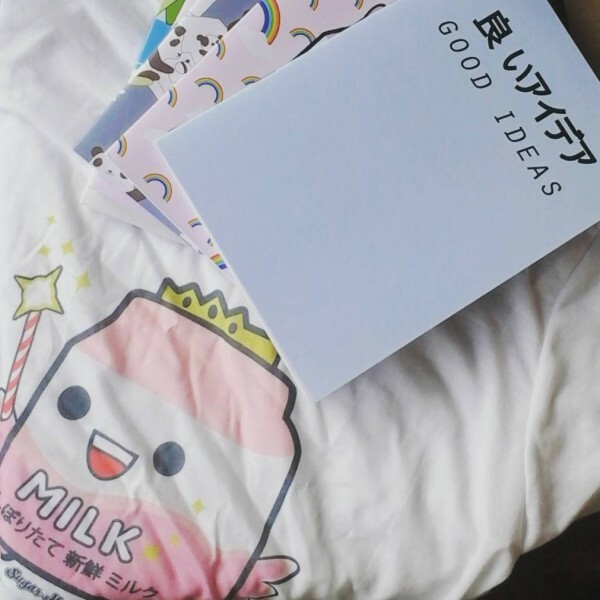 Magda shared a photo of her cute prizes from Artbox including a fairy milk t-shirt! 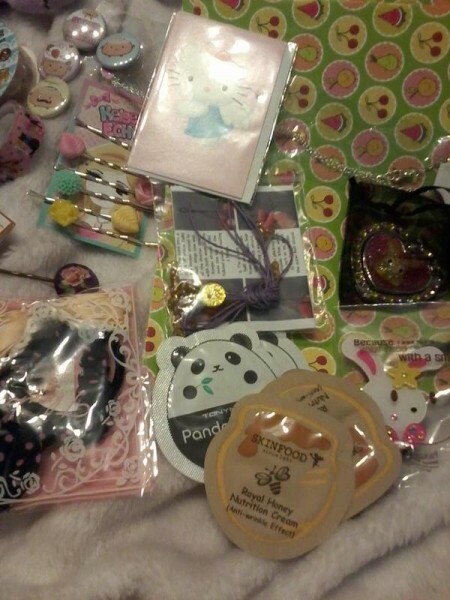 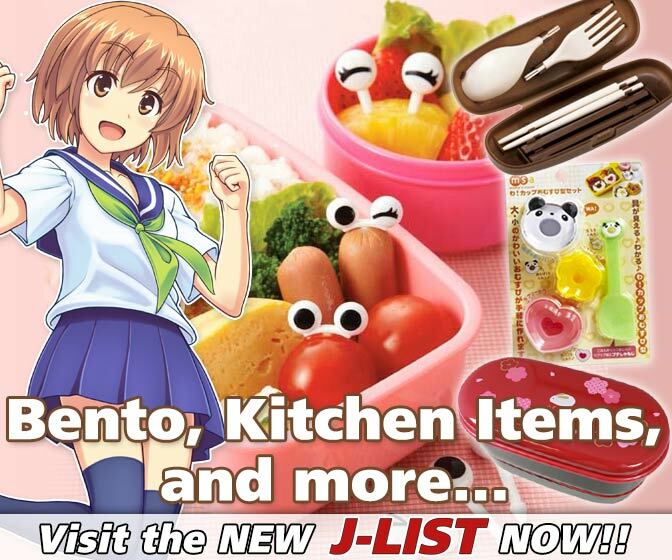 Su-chan shared a photo of all the cute things in her surprise pack she won for voting in the SCK Awards. 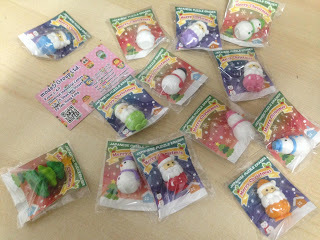 Hadar blogged about the parcel of cute Christmas Iwako erasers she won from Modes4u. 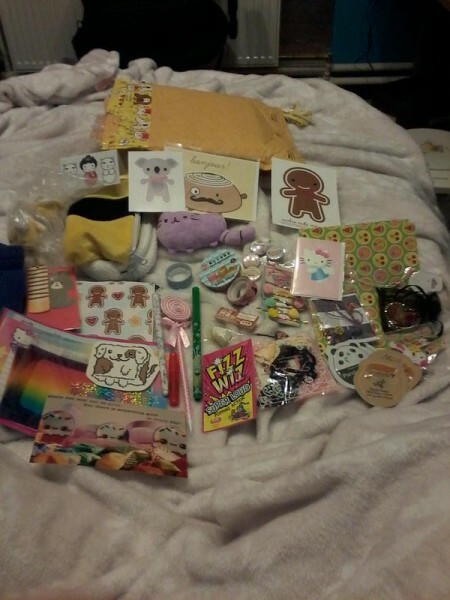 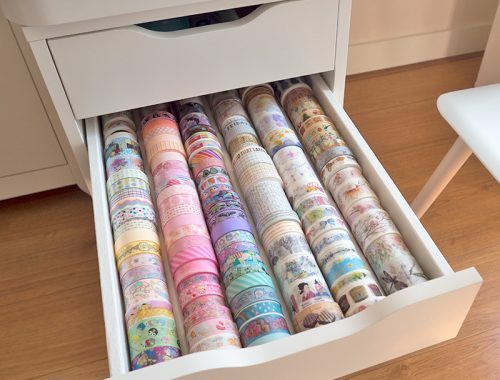 Sarah tweeted us some photos of the huge pile of kawaii she won in our birthday giveaway.